Blue Ox MPLS is a commercial photography studio that houses unique, independent photographers who share space, ideas and resources. We do whatever you need. From large multi-photographer shoots to small projects with a single photographer. Our production team will handle all of the details to ensure your project runs smoothly from start to finish. The Blue Ox Digital Department offers complete retouching and file management services, whether it’s part of a Blue Ox production or not. 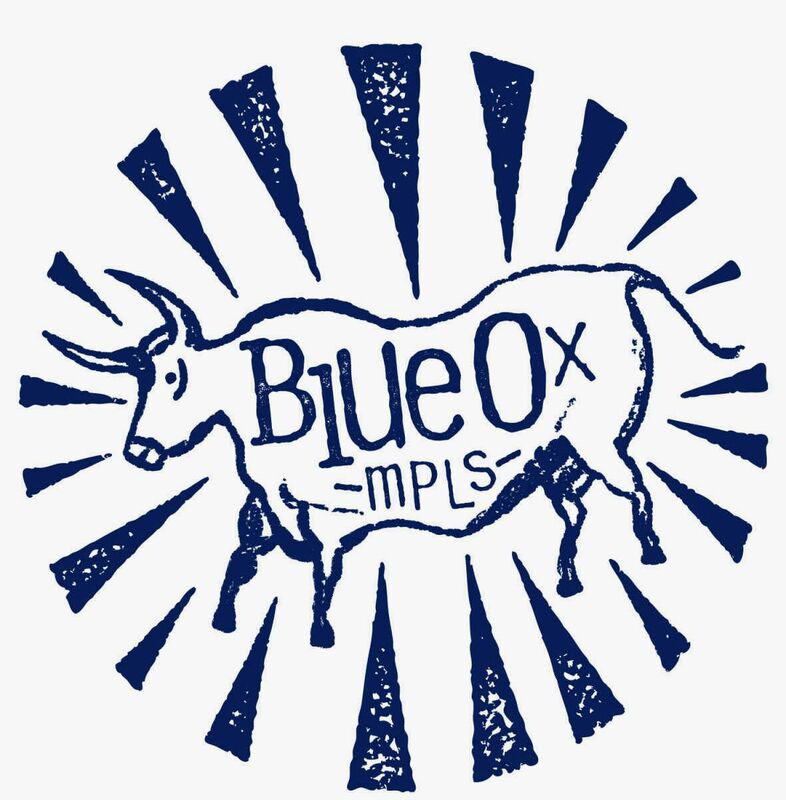 Blue Ox is located at 535 15th Avenue South in Hopkins, Minnesota. We are a fully-equipped 13,500 square-foot studio featuring a 34x32-foot wrap-around cove, an expansive open shooting space with 4 natural light shooting bays a naturally-lit hair and makeup staging area and two separate food styling bays. While you’re here you’ll enjoy a full kitchen, lounge area, patio, multiple conference rooms, plenty of free parking, good food, music and good times. Give a us a call to discuss your next project!